Change - A Motivational Promo Video - Creative video production company based in London. We produce fashion, corporate, commercials, promo films for businesses.Creative video production company based in London. We produce fashion, corporate, commercials, promo films for businesses. For our most recent productions, we have been working on something special, unique and nothing like we have done in the past. 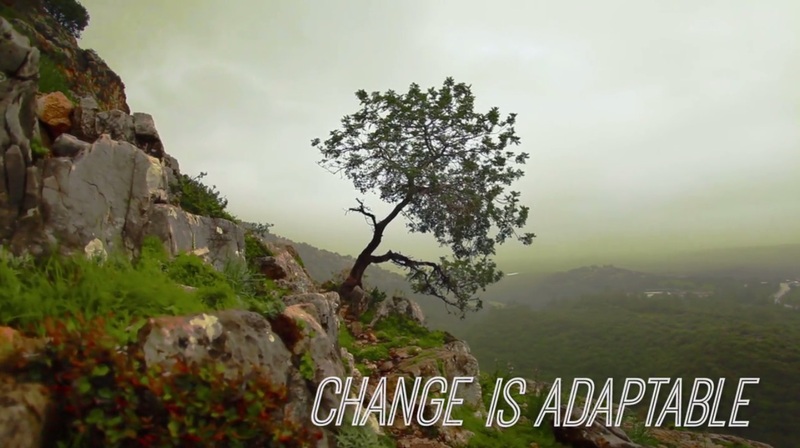 This is a motivational video called 'Change', made for Etisalat, which is a Middle East’s leading telecommunications company. This motivation video was made for internal company use, as it targets employees and their motivation towards change at work. The video was created to make employees around the world feel more confident, and uplifted about adapting to changes in the work environment, as well as their personal lives. This project has been a very exciting challenge, thus we will share the process of the production with you and tell you how we created this video.Firstly, we were provided with the narrator (voice-over) script, and from that we further developed our own ideas. Unfortunately, because we had a very tight project time frame (of ten days) we made the ultimate decision to partly use stock video footage. We also had to make use of our existing footage from our archives. Overall, our team spent two days on filming and the rest of the time on editing as well as researching for relevant and appropriate footage online. Furthermore, the role of the narrator was greatly considered, as we had to choose the perfect voice-over actor for the narration in the video. All of the six actors we have found were excellent, however we had to choose one that had the most suitable voice tone for the video. Therefore in the end we agreed to cooperate with Lew. W, a very experienced voice-over actor. In addition, we had to decide on the audio track, which would suit the narrator, as well as the mood and tone of our video content. 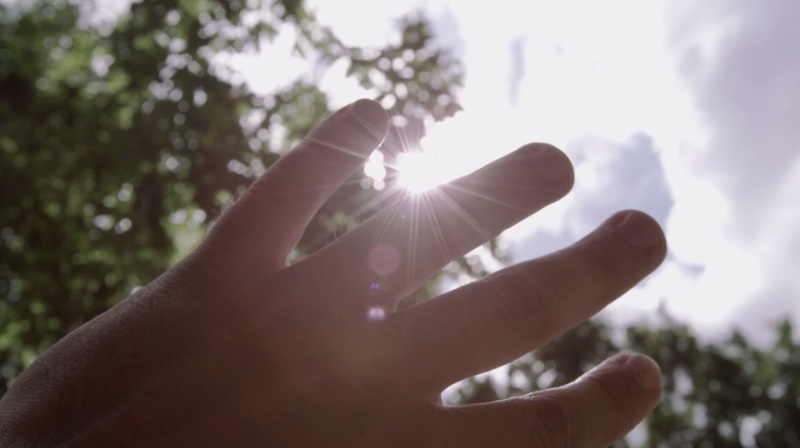 The encouraging music was composed by Ross Bugden and it was ideal for creating a motivational atmosphere in the video. It was then our priority to edit the visuals, voice-over and the music to make a complete, and final video for our client. After combining the three elements together, we conclusively achieved something very special. We hope that this video will inspire and motivate employees around the world, making them feel more confident towards changes in their lives We had a lot of fun creating this project and our entire team is proud to have had an opportunity to work on something so extraordinary and unique.